My roadlogs / maps guide you by the hand. Highways, Hotels, RV parks, boondocking. See for yourself. 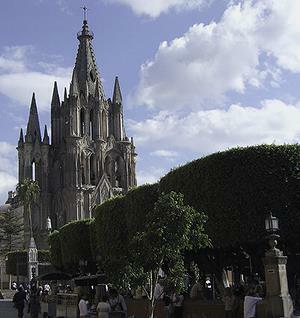 San Miguel de Allende is smack-dab in the middle of colonial Mexico. 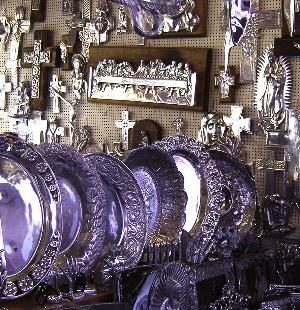 Ask most people where they want to visit or live as an expatriate and San Miguel is always in the top 3 destinations. It's no wonder. The town is chock-full of artists, writers and creative people from the famous to students. SMA (common abbreviation for those who tire of typing) is a short trip from the Texas border, either McAllen or Laredo. While it is possible to make it in one day, chill out and take two. 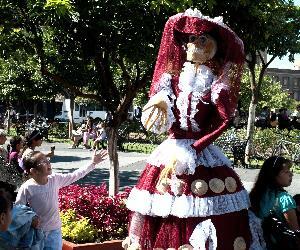 You can overnight in Saltillo or Matehuala or maybe even the famous thermal waters of Gogorrón in San Luis Potosí state. It takes 4 hours to get to Saltillo, 7 to Matehuala and 10 to Gogorrón. San Miguel is about 2½ to 3 more. The trip is entirely 4-lane or toll road. 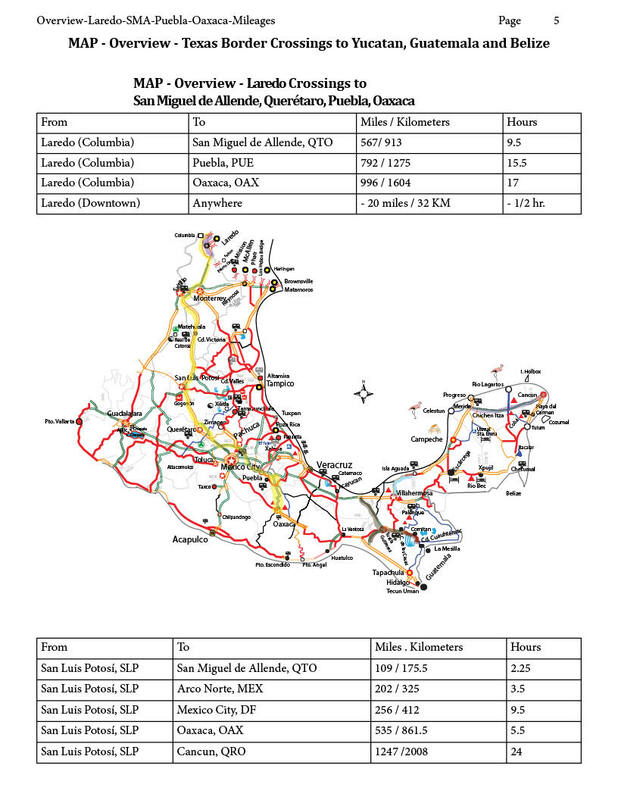 Map from Laredo to San Miguel de Allende - Puebla - Oaxaca with mileages, drive-times. Taken from a roadlog available from my store.